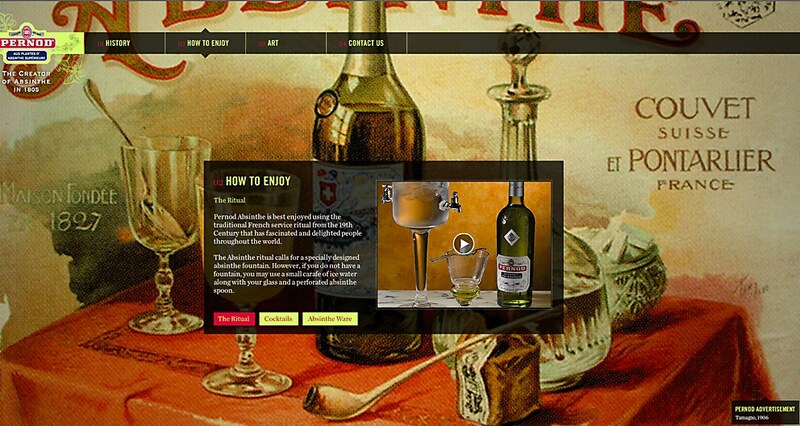 The world renowned Pernod Ricard Absinthe brand, at one time a celebrated symbol of European bohemian culture, lives again on this new site showcasing its rich history and artwork and the drinking ritual and recipes surrounding the famous spirit. Founded in 1805, Absinthe was banned from 1915 until 2000 after being portrayed by prohibitionists and social conservatives as a dangerously addictive psychoactive drug. 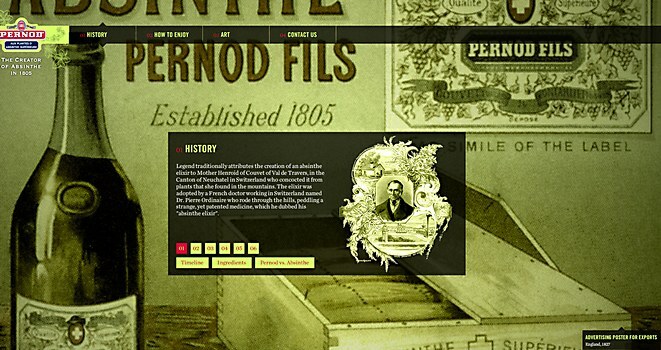 Using the vast Pernod Ricard archives to tell the Absinthe story with video clips, timelines and imagery, the site taps into a treasure trove of 19th and 20th century art, advertising and literature, reminding visitors that it's the only absinthe with an authentic history. It’s a compelling destination for all connoisseurs—consumers, press and trade—on the history of the well-known, but little-understood drink. 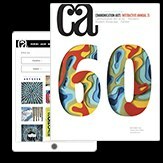 • The site was completed, from initial creative meetings to launch, in eight weeks. • A What is Absinthe? video explains the rich story behind the brand's “special” ingredients. 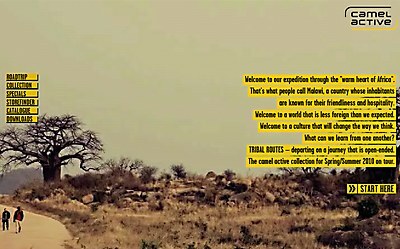 • Modern photos of The Absinthe Ritual features photography by Peter Pioppo, an acclaimed exotic food and beverage photographer. • Spotlighted in the Art section of the site are the artists that were inspired by Pernod Absinthe, commonly referred to in historical literature as la fée verte (the green fairy). • The site redefined Pernod Absinthe’s brand position, as the authentic absinthe, and increased brand awareness over 100 percent in 3 months.